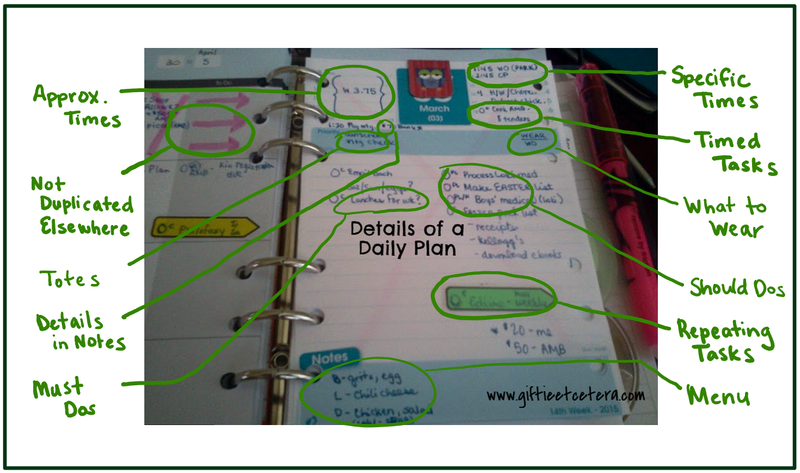 Popping over from Marvelous Monday =) I love paper planners but have recently gone digital with Google calendar. I do keep a weekly to do list on me. Items on this list can and do appear on my digital calendar too. I like the satisfaction of crossing it off but the digital reminders to keep me on track. Be sure to share your recipes, crafts, upcycles & DIYs at Two Uses Tuesday (Mon 8pm EST to Fri 11pm EST) over at Sarah Celebrates if you don't already!